Note: Standard Gates and Fence Panels are kept in stock. Make an appointment for a Free Measure & Quote Service for your next gates. 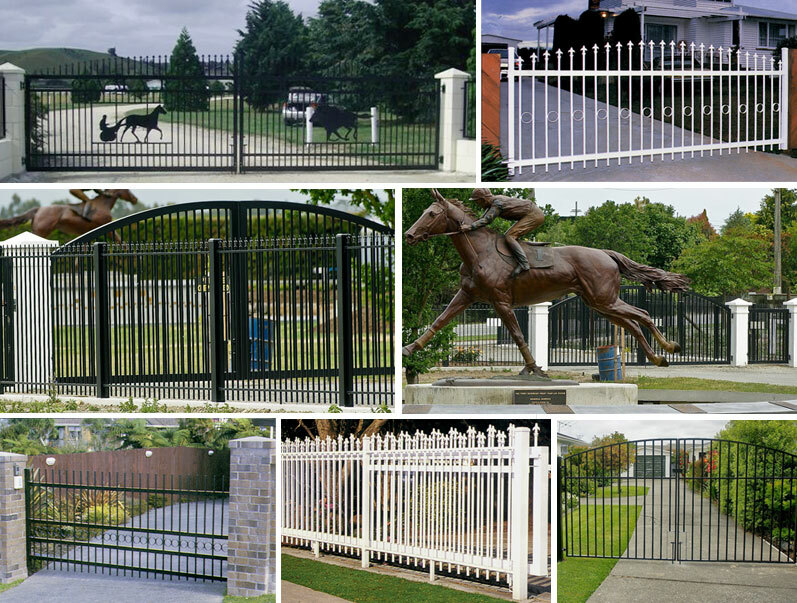 Aluminium gates have the advantages of attractive appearance, low maintenance and excellent weather resistance. Our aluminium gates will increase your property's value. Our gates are robustly constructed and are lightweight and easy to use. Aluminium fencing also available. Enjoy greater home security with high quality aluminium gates which also have the added advantage of easy care. Note: Not all aluminium extrusions are available ex stock - check with your local branch for availability. Ullrich gates are designed to suit your individual requirements for residential and commercial gates and are manufactured from sturdy aluminium alloy materials with attractive baked enamel finishes.